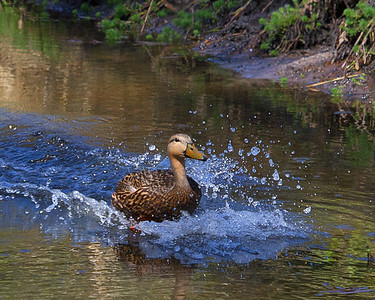 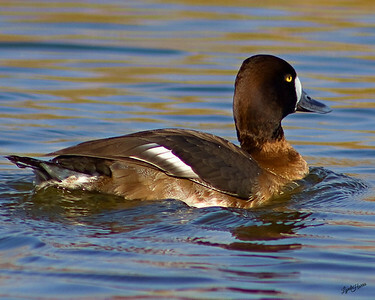 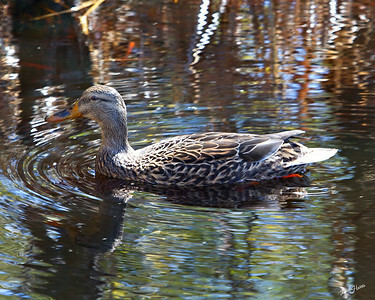 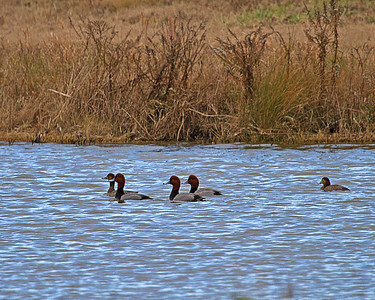 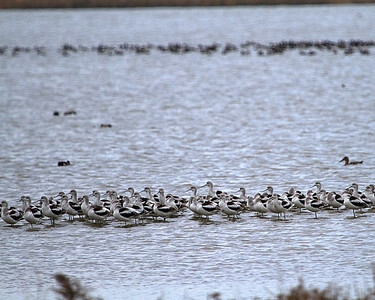 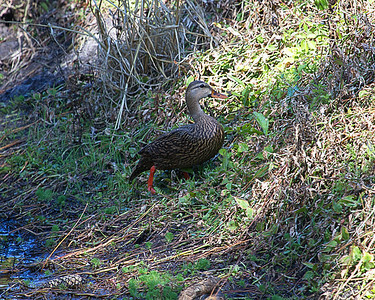 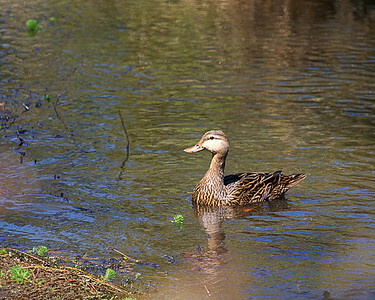 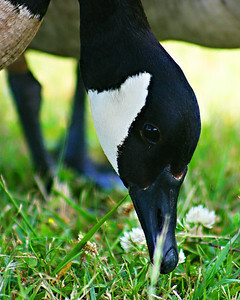 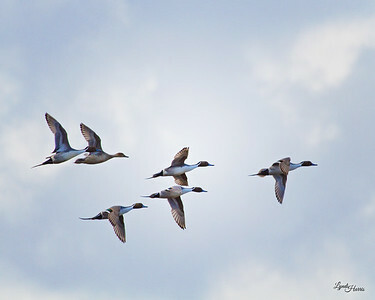 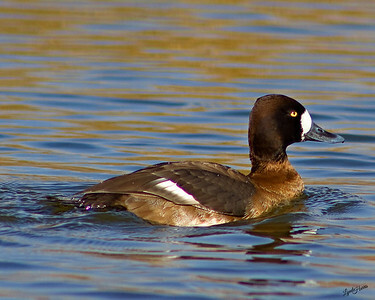 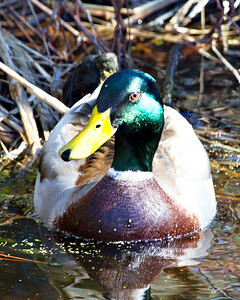 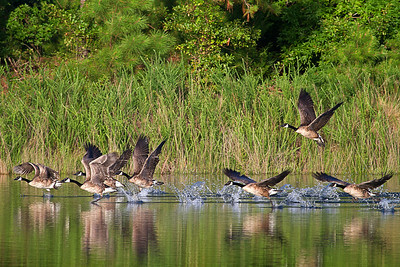 Some areas of the Outer Banks are part of the North American Flyway for waterfowl migration. 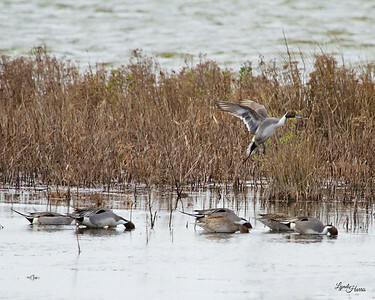 You can read more about the Atlantic Flyways here. 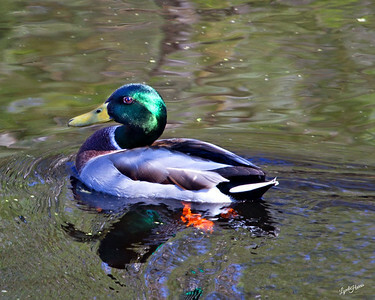 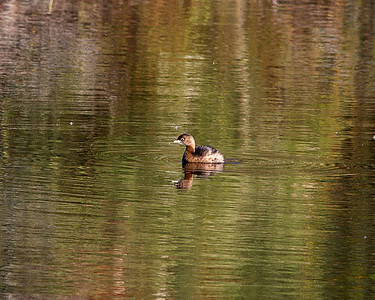 Black Duck lighting (landing) in the water. 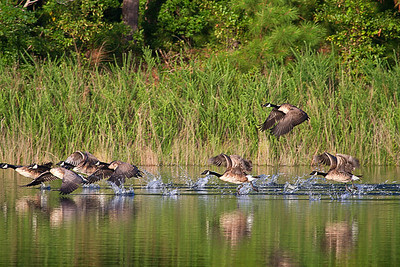 Canada Geese ready for flight. 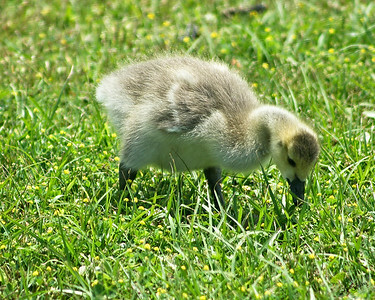 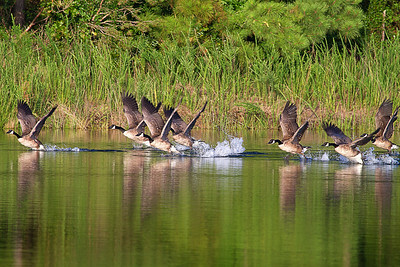 Canada Geese with wings spread wide. 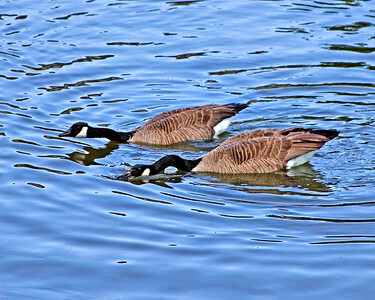 Canada Geese look like they are walking on water. 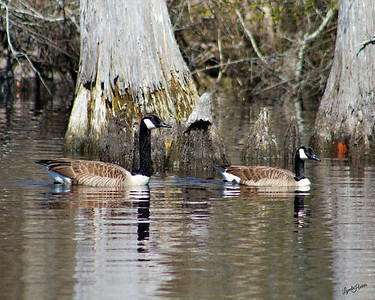 Canada Geese on the surface. 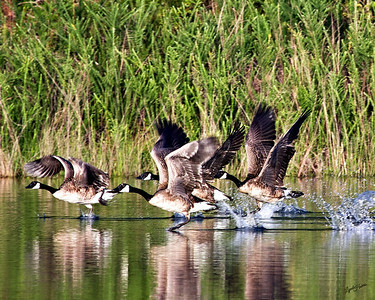 Canada Geese leave a small splash as the take off. 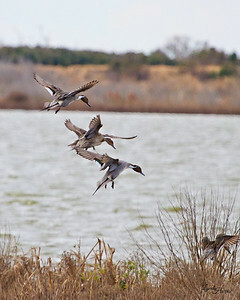 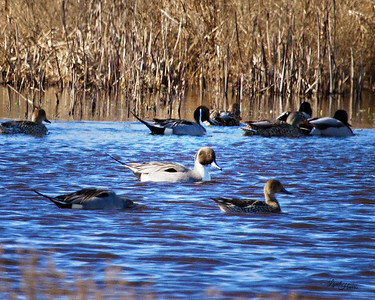 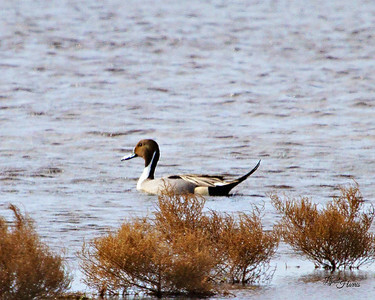 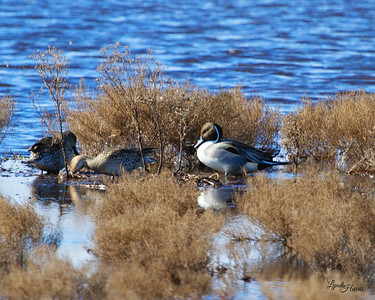 I love this show of this Pintail. 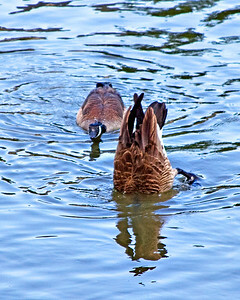 Dabbling pair of Canada Geese. 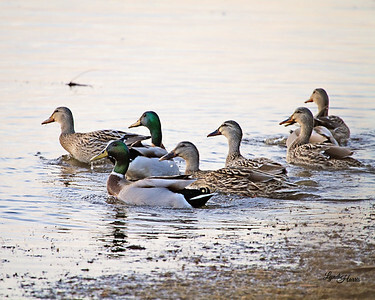 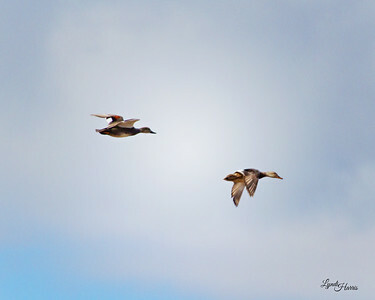 Hen and Drake Mallards in the Albemarle Sound. 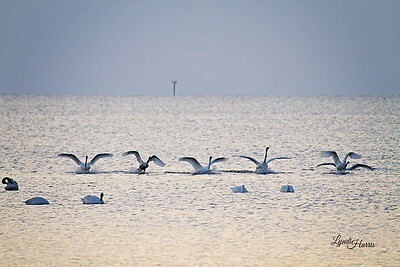 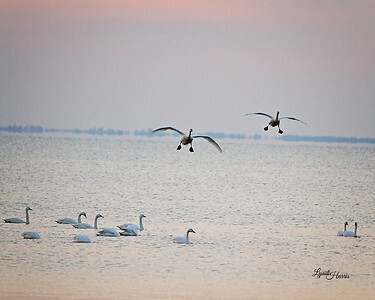 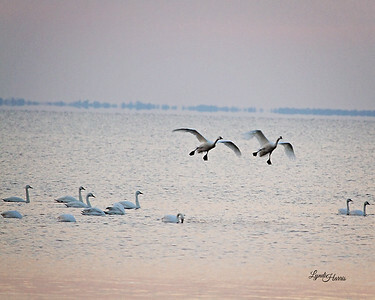 Tundra Swan in the Albemarle Sound getting ready to land on water.